Dallas Wedding Video Highlight. – Jimmy and Meredith from Jonny Carroll on Vimeo. Dallas Wedding Photography and Video, DTX Weddings, is the award winning photography & video by Dallas / Ft Worth National Geographic photographer & cinematographer Jonny Carroll. Now offering 4k options! 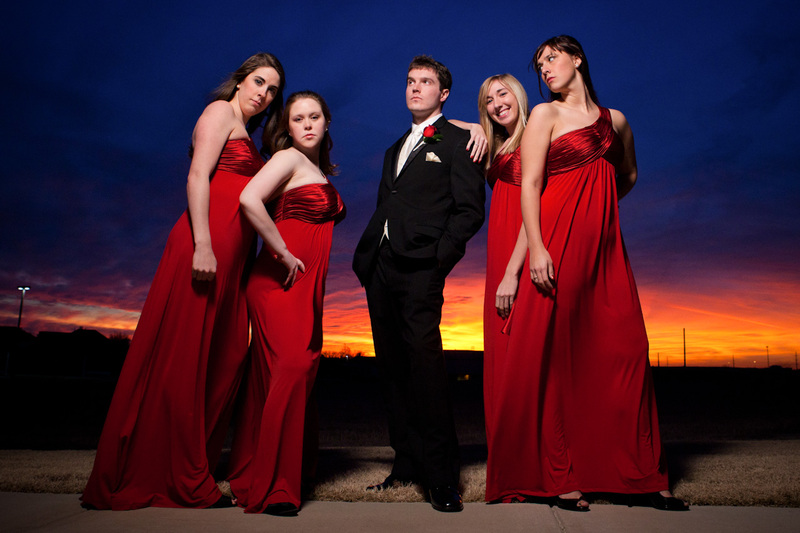 Dallas wedding photographer and videographer Jonny Carroll is the award-winning high-end Dallas / Ft Worth photographer who specializes in bridal, engagement and wedding photography along with journalism photography. Jonny has worked with Discovery Channel, ESPN, Fox News, US Weekly, NBC, CBS, and many other reputable photo and video journalism clients. More than just journalistic and candid photography, DTX Weddings (Dallas, TX) offers unique, modern, artistic and vibrant professional photography and video. 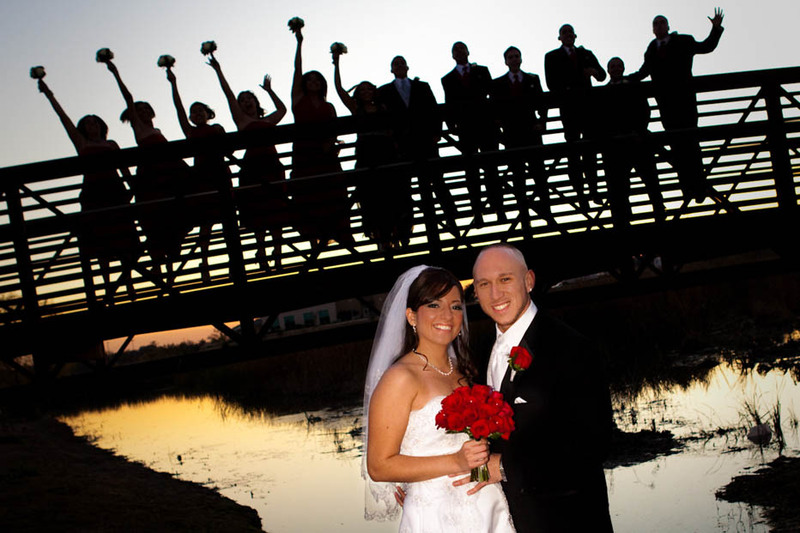 Jonny and his crew will not let you down as your dallas wedding photographers and videographers. DTXweddings by professional Fort Worth and Dallas wedding photographer and videographer Jonny Carroll is a professional service and only offers top of the line work. We know how your wedding is an extremely special day for you, and you want the photography to be as perfect as it can possibly be. Dallas wedding photographers / Fort Worth photographers Jonny Carroll and staff has the wedding photography experience you want your wedding photographers to have. We treat every wedding with care as if it were our own. Plano, Coppell, Las Colinas and even destination wedding locations such as Playa Del Carmen with wedding photography and video. We are based in Dallas, Texas. Please take a look through our Dallas wedding photography portfolio, video reels, books, bridal portraits and engagement sessions. Book DTX Weddings as your Ft. Worth Dallas wedding photographers by setting up an appointment to meet and go over the details of your special day. Every wedding is very important to us, and we hope to capture and preserve the special day for you as your Dallas Wedding Photographers.